So I always knew that coconut oil was amazing and that it had a multitude of uses. I just never got around to experimenting with it. I’ve always used it for cooking my delectable sweet potatoes and popping popcorn, but what I’ve found out with a little experimentation has truly blown my mind, so I figured I would share. My results have been unbelievable. My make-up comes off better, my curly frizz has lessened and my hair feels softer, and lastly, my skin feels smoother, clearer, and healthier than ever before. 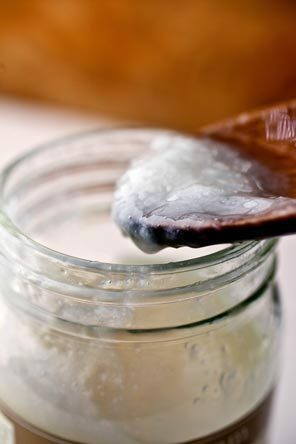 Coconut oil serves as a less processed, natural and less expensive option to conventional household products, so WHY NOT?